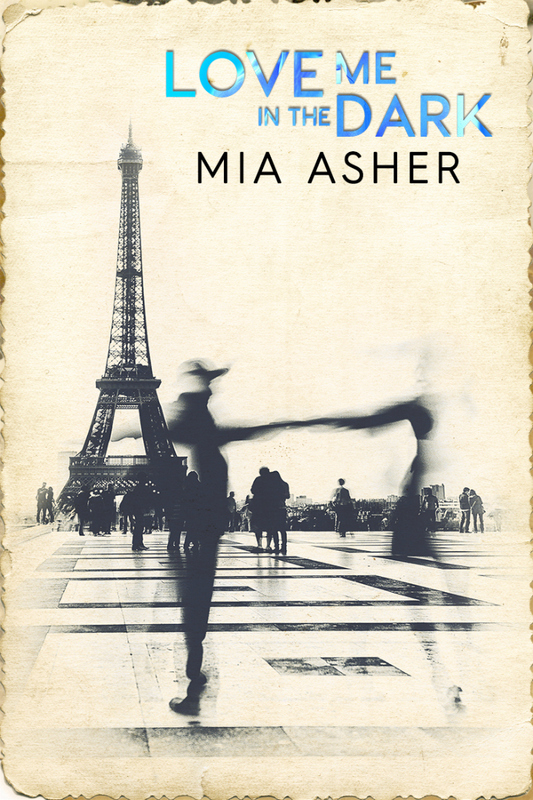 A new magnificent read is NOW LIVE from Mia Asher! 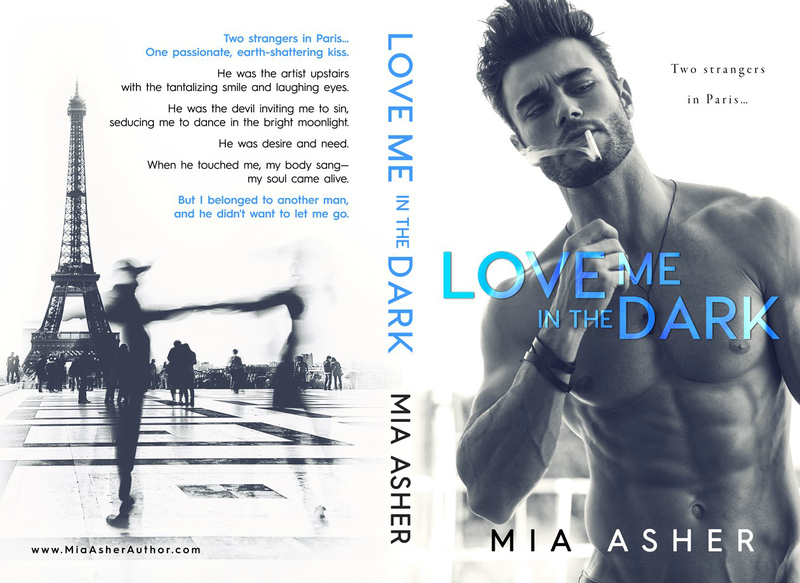 Love Me In The Dark is LIVE! This book will rock your soul! An epic journey of love, loss and seeing the world you live in for what it really is. Realizing that love is not what you thought and when you discover true love it is more than you could have ever dreamed! 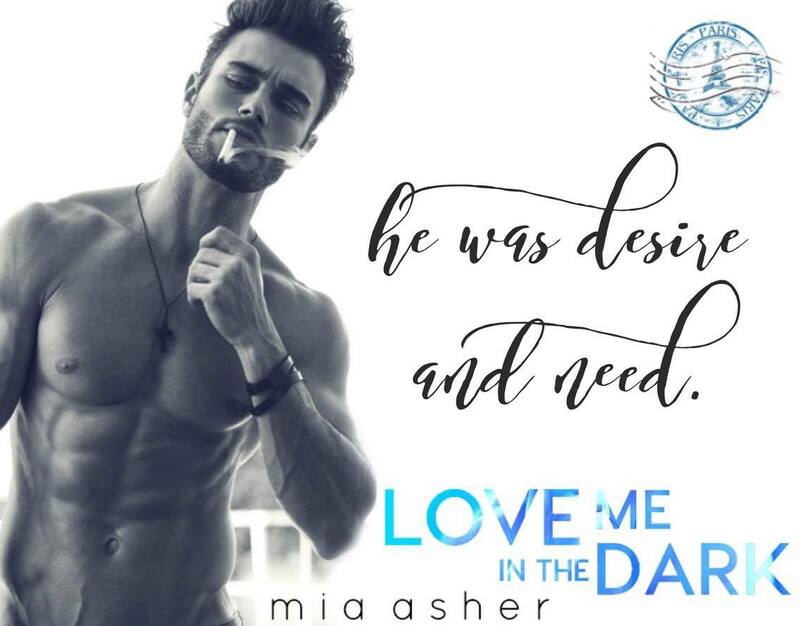 5 Witchy Stars of pulse pounding want and jaw dropping drama! So much raw emotion. A trip through heart wrenching, gasping, swoony the complete gambit is experienced with these beautiful words. One woman so in love she is blind to herself and the true world that surrounds her. One man that was broken years earlier that is just now feeling the warmth filling his heart once again. Eventually the blinders have to come off, eventually the feelings that are true and magnificent come to the surface. The evil lurking in the dark corners revealing itself for what it really is. Salaciously delicious with each page turn! Desire building, chair squirming, jaw dropping to the point of madness. An addicting read that will have you needing that next fix, that next paragraph investing your soul into each twist and turn. Rooting for the love and booing at the sadness. These words are positively beautiful, the descriptions will have seeing it in your minds eye with perfect clarity. A read you will want to live again and again. Real Dirty by Meghan March is one read you don’t want to miss! Check out my review NOW! Chance Encounters by Jessica Prince is wonderful! Check out this review!